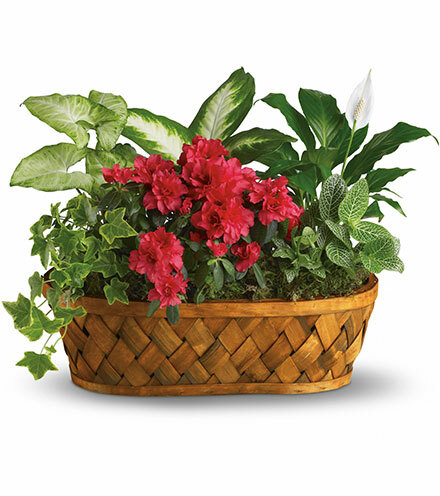 Plants with blooms are special for their calming, natural presence and long-lasting nature. 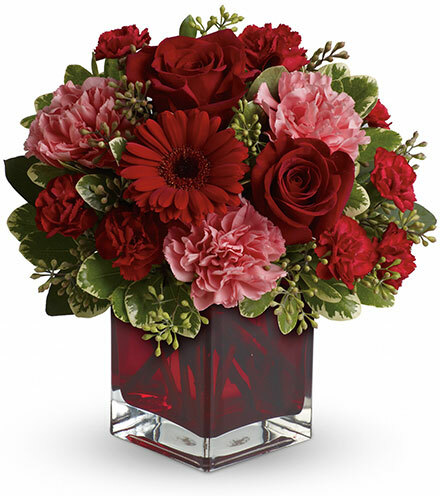 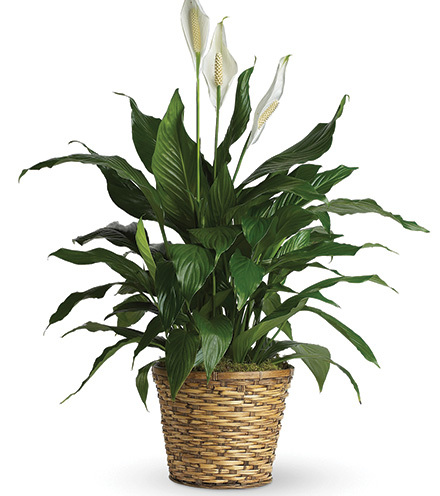 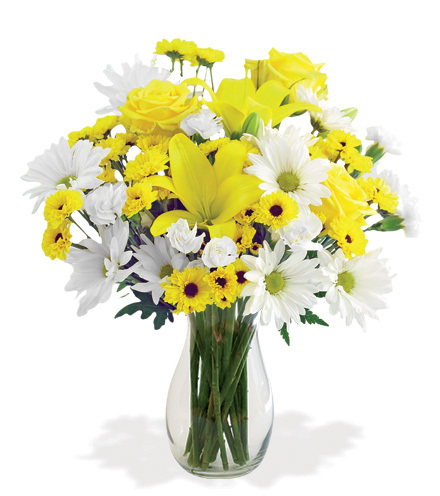 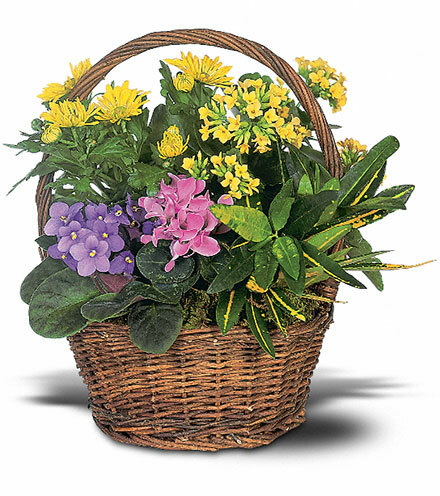 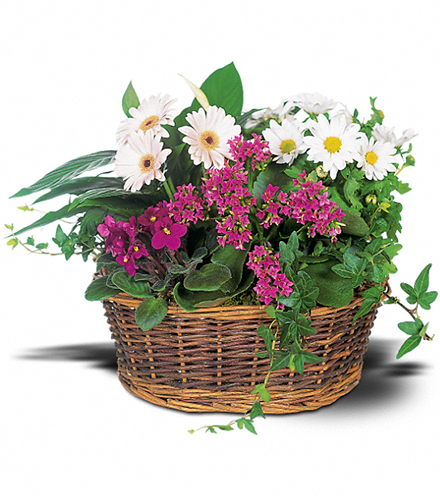 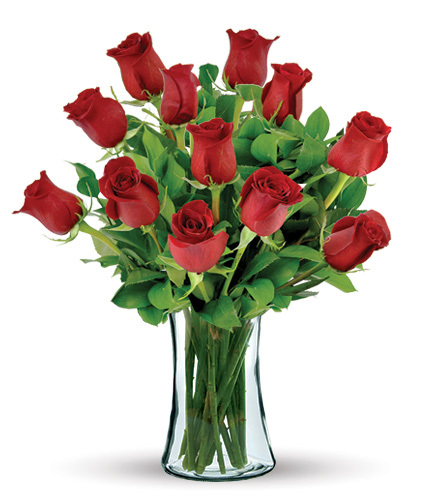 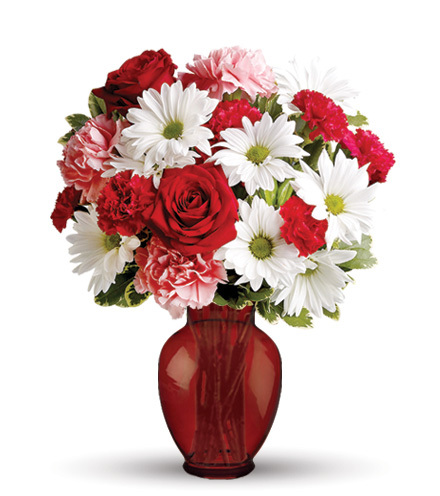 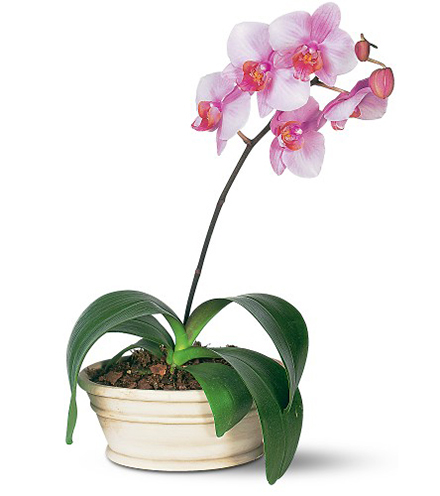 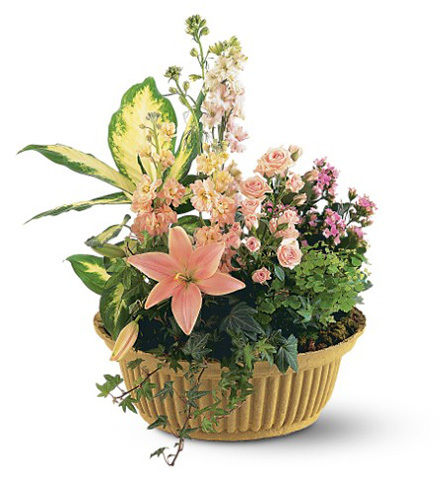 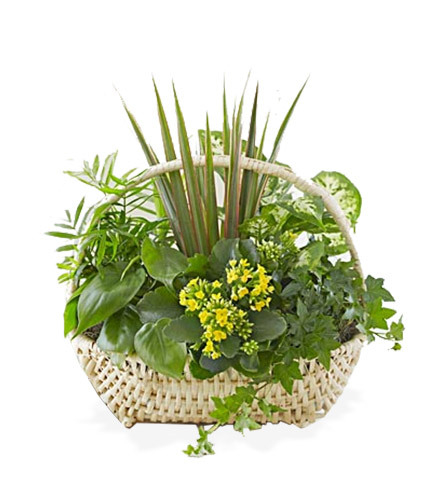 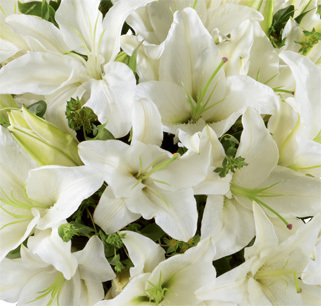 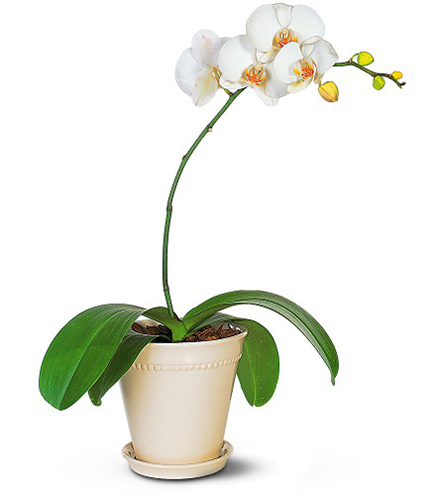 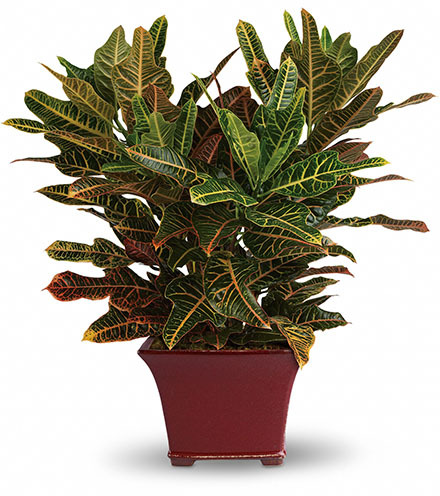 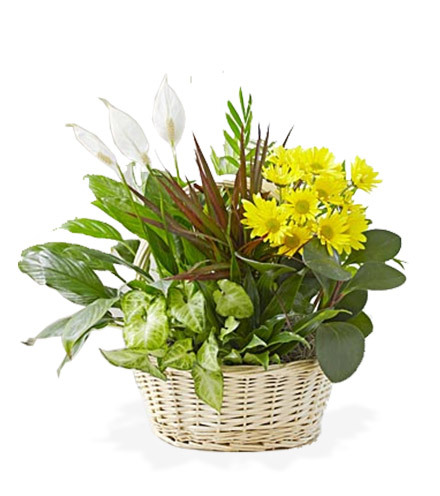 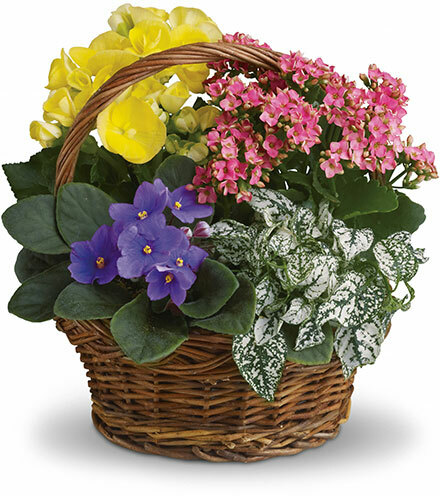 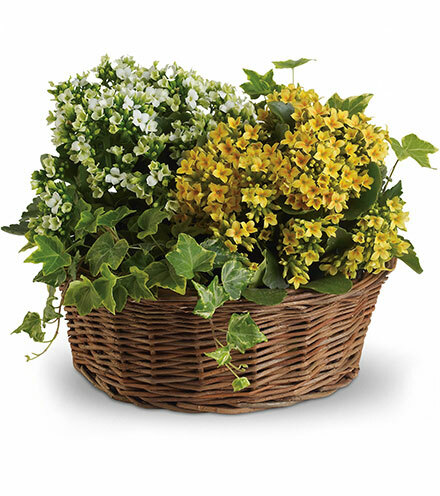 They arrive in bud form and comfortably grow into mature greenery that enhances any decor and improves air quality. 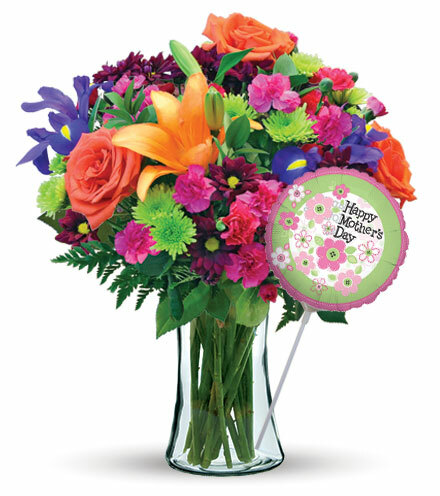 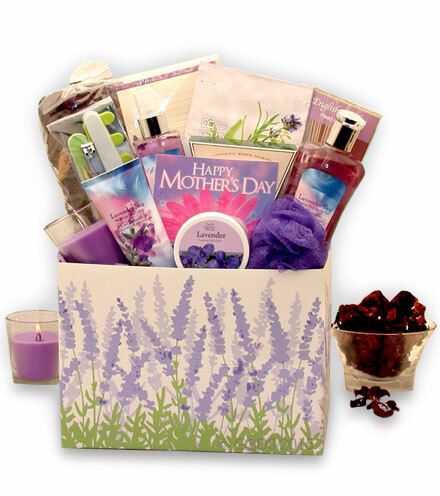 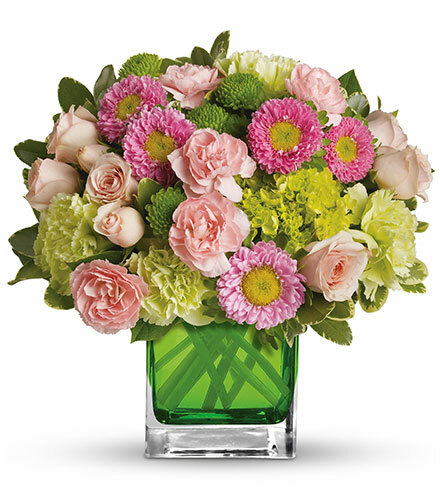 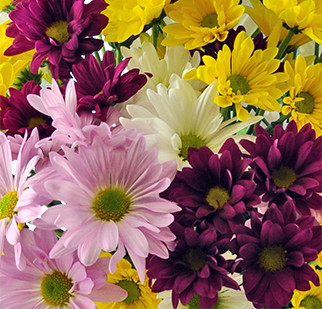 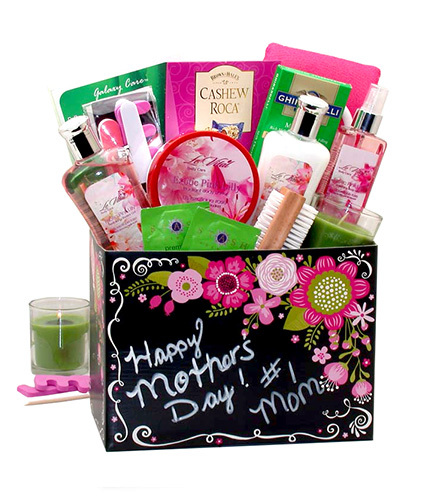 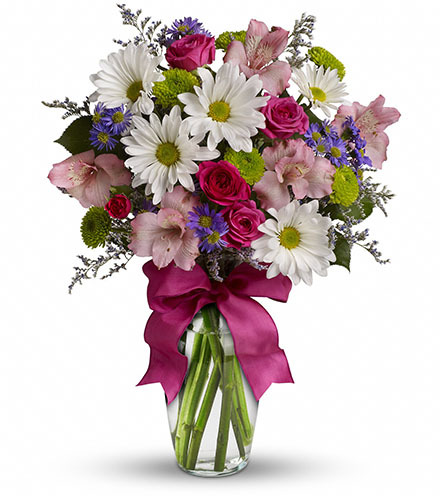 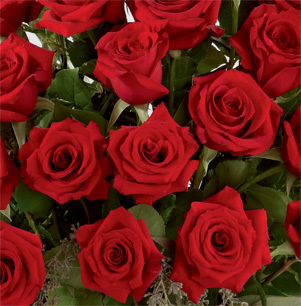 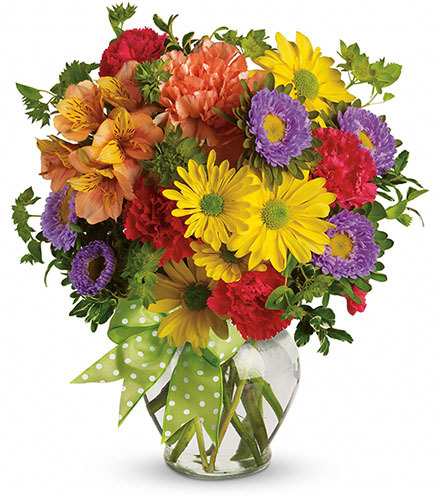 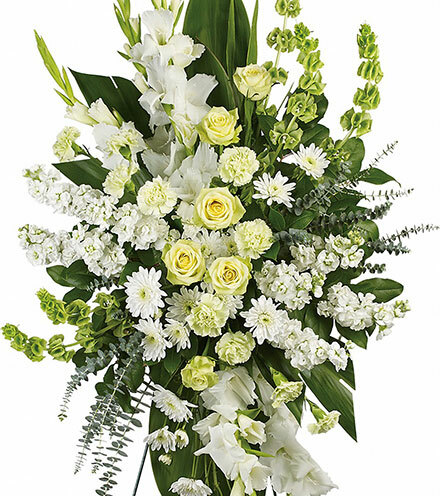 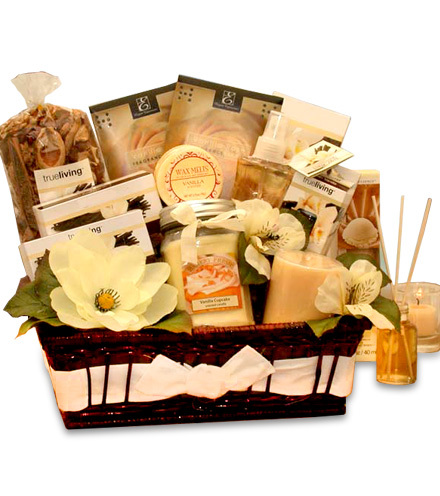 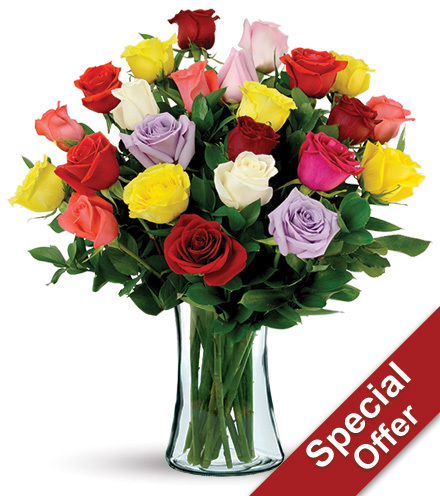 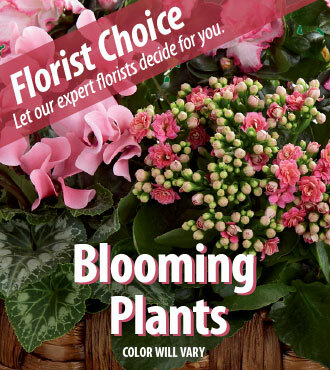 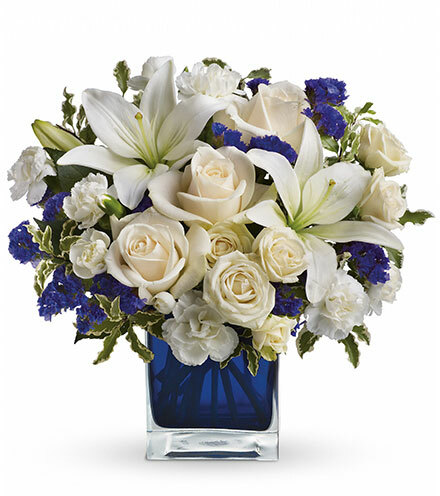 Experts in all things green and floral, the bloomstoday.com staff can guide your selection for such a considerate gesture.